If you’re responsible for a website, you’ll know the importance of how it looks on mobile devices. While exact percentages of website visitors using mobile devices can be determined, this number can vary greatly month to month. You might look at your website analytics and see you have only a few visitors viewing your site on a mobile device and decide that optimising your site for mobile devices is not worth the effort. But when one does view your website, what are they greeted with? Remember, your website is often your first impression. As there are many devices available, all with different screen sizes, how are you meant to test your website on all of them without purchasing a variety of devices or relying on friends and co-workers owning them? How Can I See What My Site Looks Like On A Range Of Devices? Fortunately there’s a simple solution. It’s called MobileTest.me. MobileTest Me acts as a browser based mobile emulator. It basically allows you to see how your website looks on a range of devices from your computer. To view the site from another device or to change the screen orientation simply use the “Options” and “Devices” tabs in the top left of the screen. What Can I Do If I Don’t Like What I See? 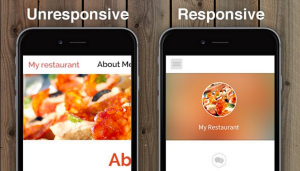 If your site isn’t responsive or doesn’t look as nice you you’d hoped there are a number of options available. Obviously, the easiest solution is to get someone to fix it – however that can get expensive and time consuming. If you’re on a popular platform such as WordPress you can always purchase a new theme which is responsive. 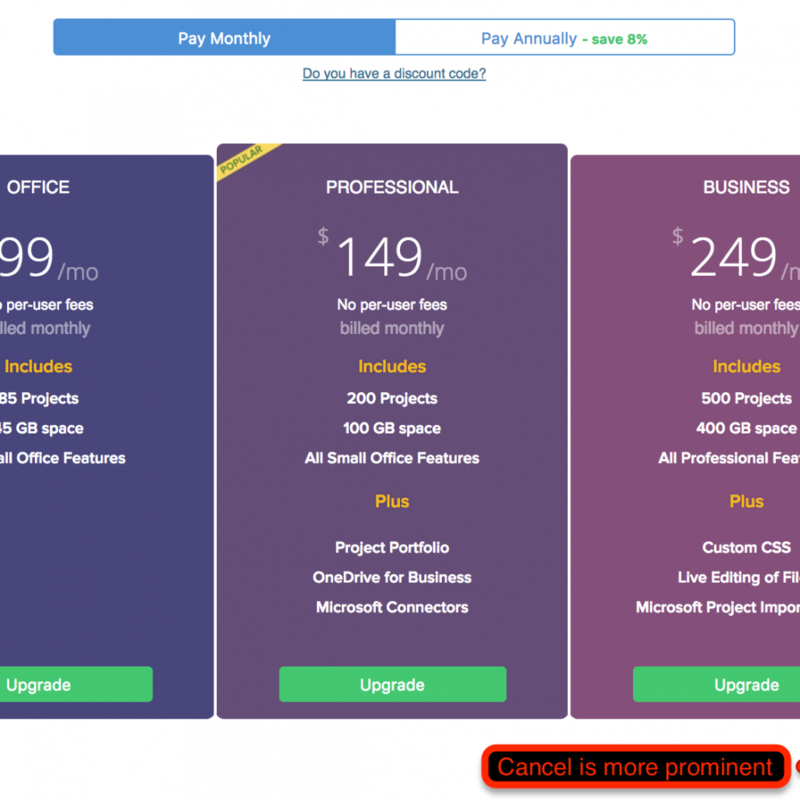 The issue with this solution is that it can often be surprisingly time consuming and there is the potential for a large delay while you copy the content across to make it look consistent with the new theme. 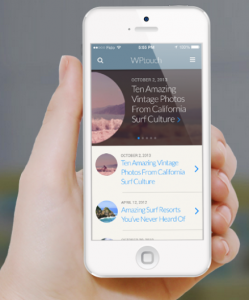 A good short term solution is installing a free plugin such as WPTouch. 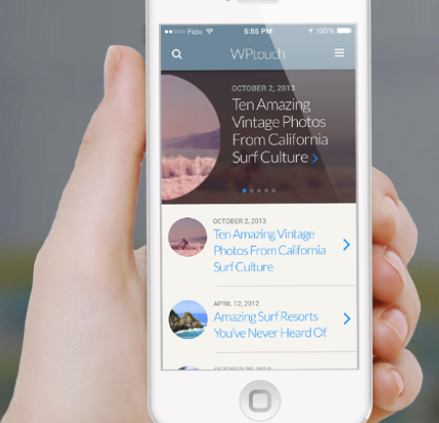 WPTouch makes a mobile version of your site and only appears when viewed on a mobile device. Best of all, it is available free and only takes a minute to install (though you may want to spend time customising the colours to match your site and the icons for each menu item). https://creativeagencysecrets.com/wp-content/uploads/2014/07/wptouch.png 527 439 Creative Agency Secrets Team https://creativeagencysecrets.com/wp-content/uploads/2014/04/CAS_Logo_1line_RGB.jpg Creative Agency Secrets Team2014-07-14 16:40:192014-07-14 15:56:33What Does My Website Look Like On A Mobile Device?